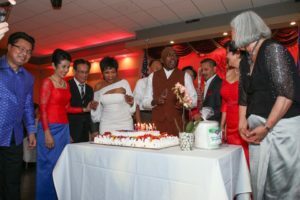 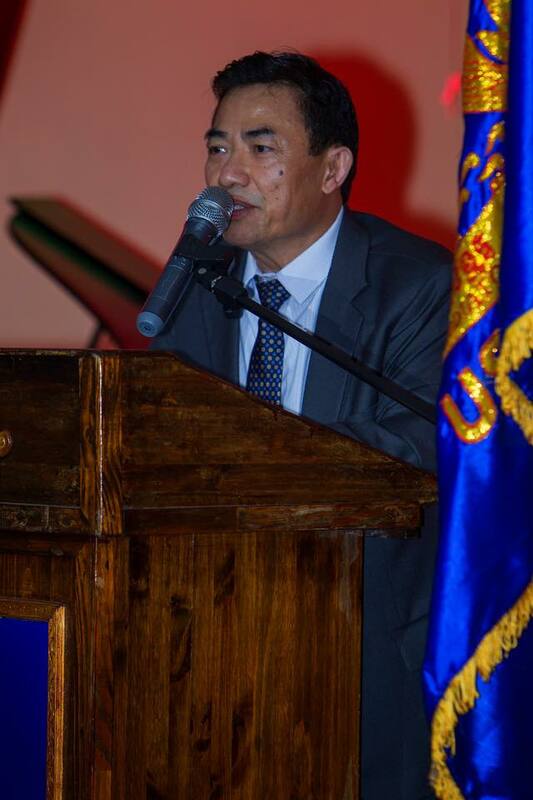 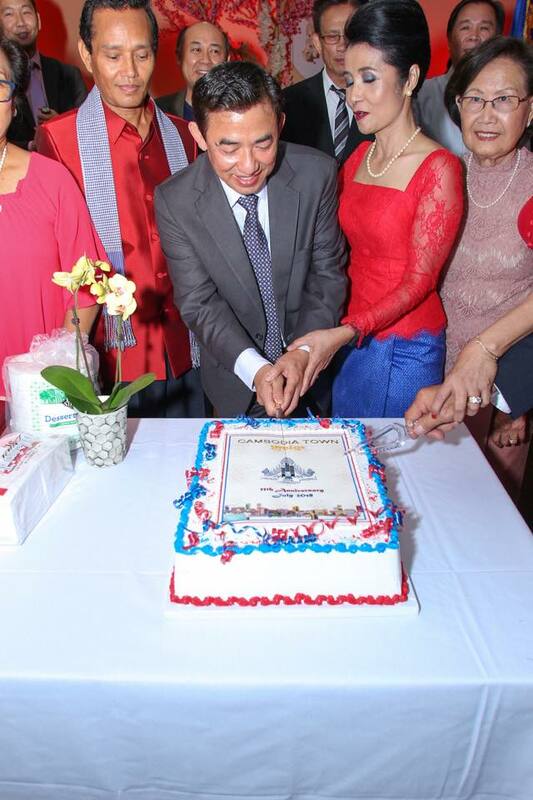 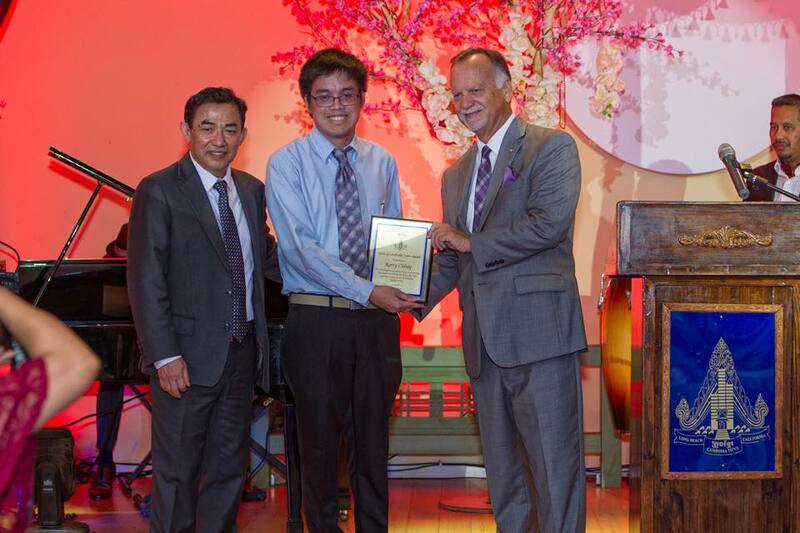 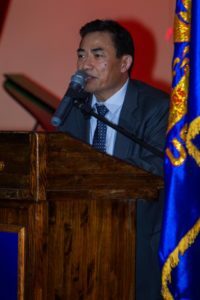 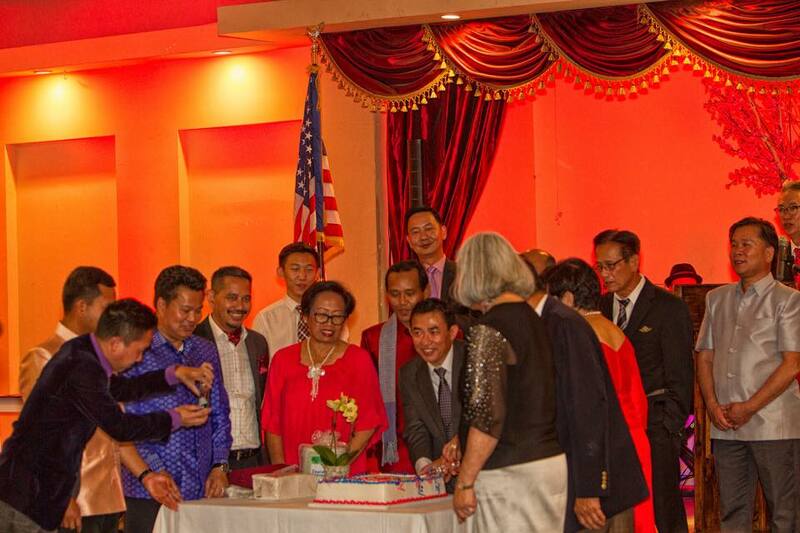 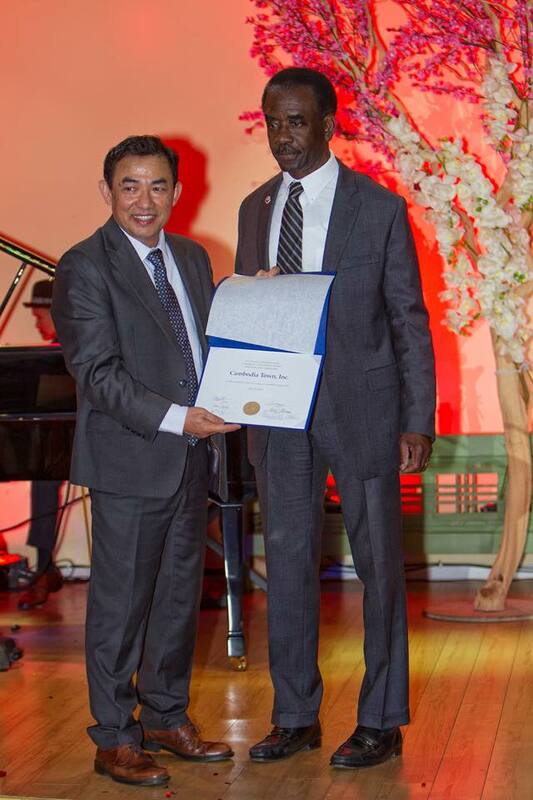 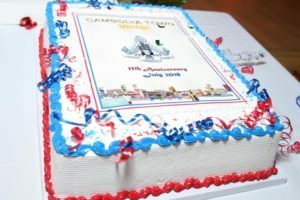 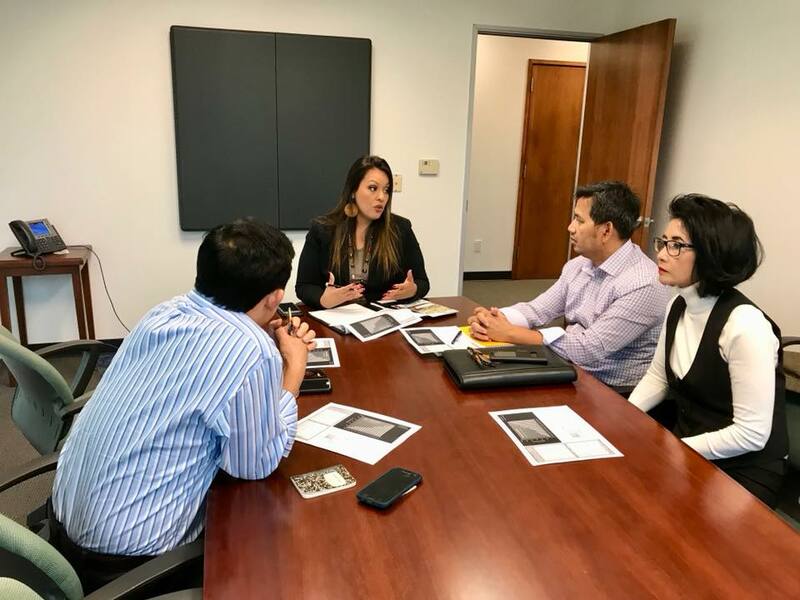 We celebrated the 11th Anniversary of the Official Designation of Cambodia Town Business and Cultural District. 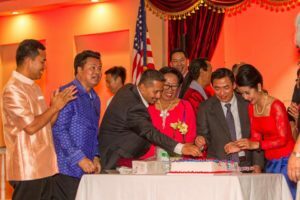 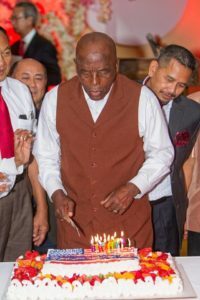 Cambodia Town, Inc. also surprised Councilman Dee Andrews for his birthday at La Lune Thmey Restaurant. 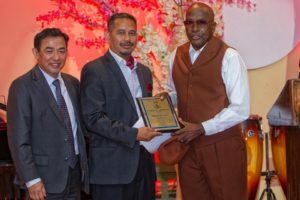 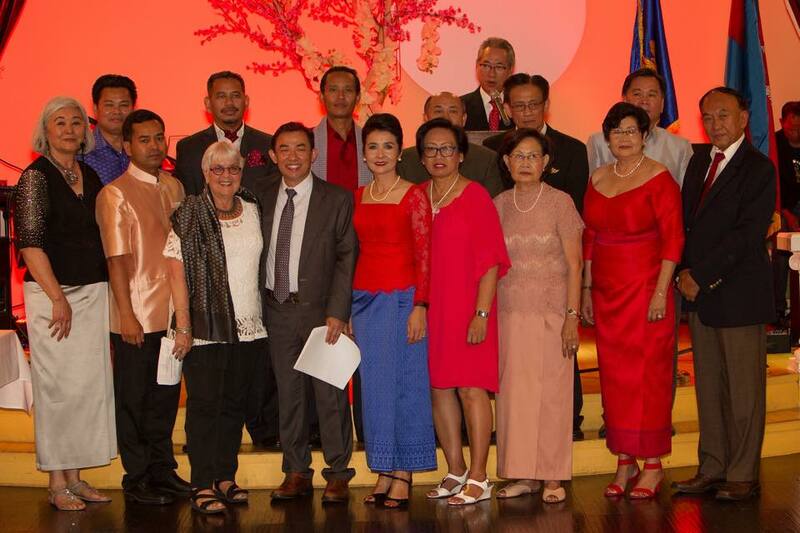 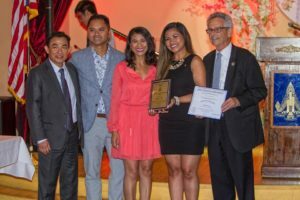 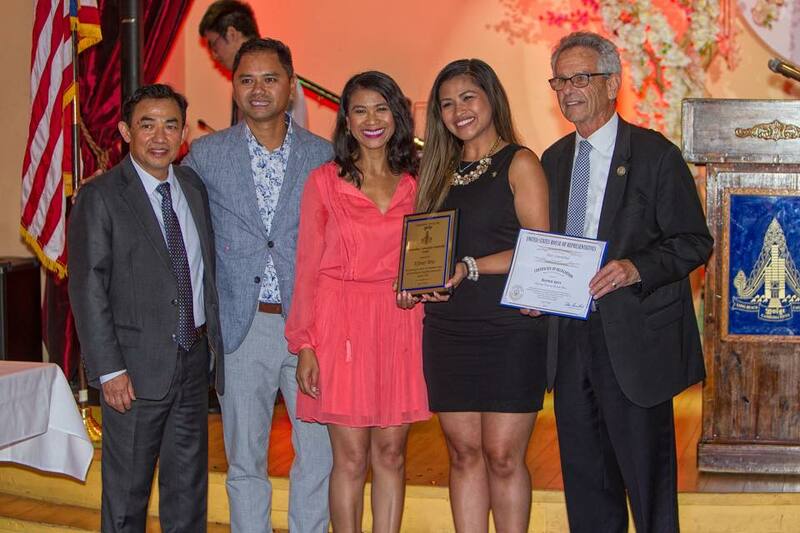 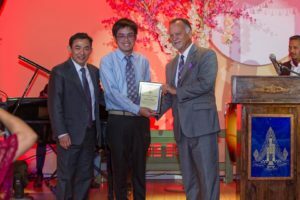 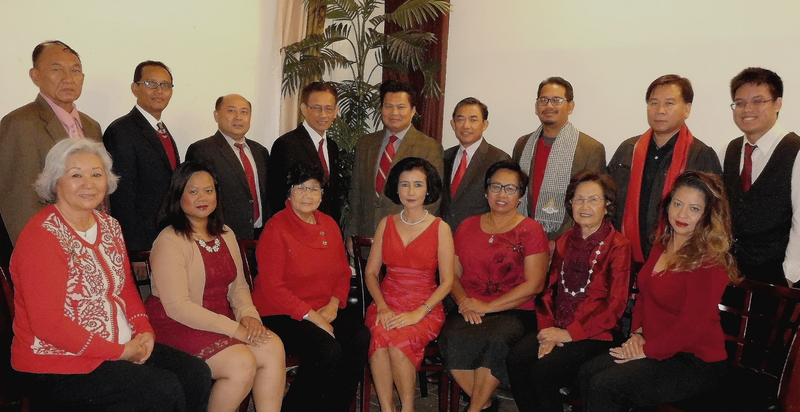 Congratulations to Honorees at the 11th Anniversary of CAMBODIA TOWN!